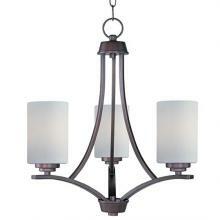 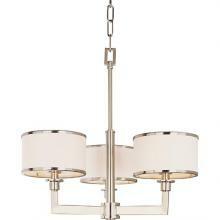 Mini-chandeliers add style and flare to a room without the needing as high of a ceiling or as large of a room to fill. 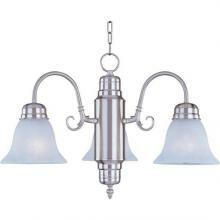 For instance, these are increasingly popular for young girls bedrooms. 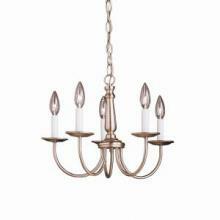 Regardless of the style or size choosing the right chandelier is a great start in determining the rest of the lighting plan for your home.